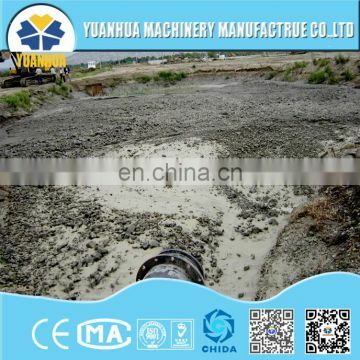 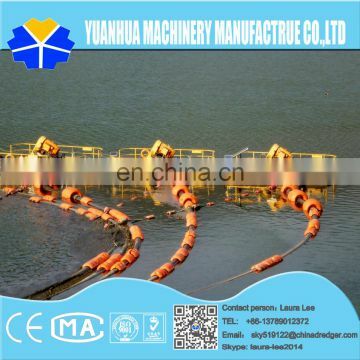 according to the pump suction principle, the rotating reamer at the suction tubes point cut the sand at the bottom of the river making a certain concentration of mixture,And then Centrifugal force produced by the pump send the mixture to the stack area through the discharge line. 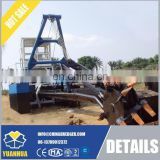 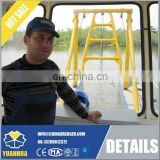 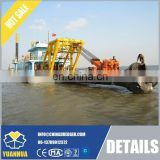 Dredging and transporting at the same time makes deep dredging and far distance transporting possible.it is a good under water dredging machine of high efficiency and low cost. 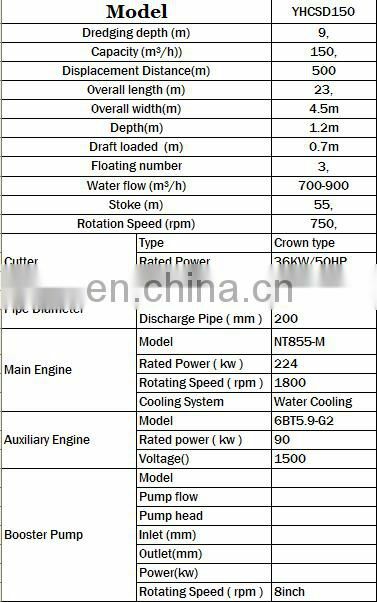 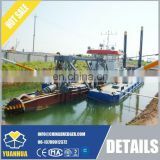 According to the driving power,cutter suction dredger can be divided into two types :diesel engine power and electric power. 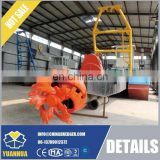 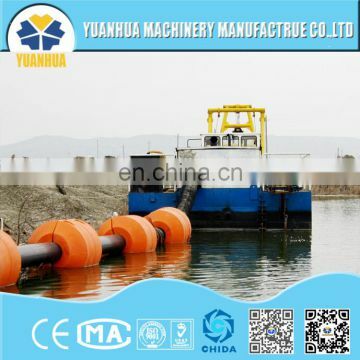 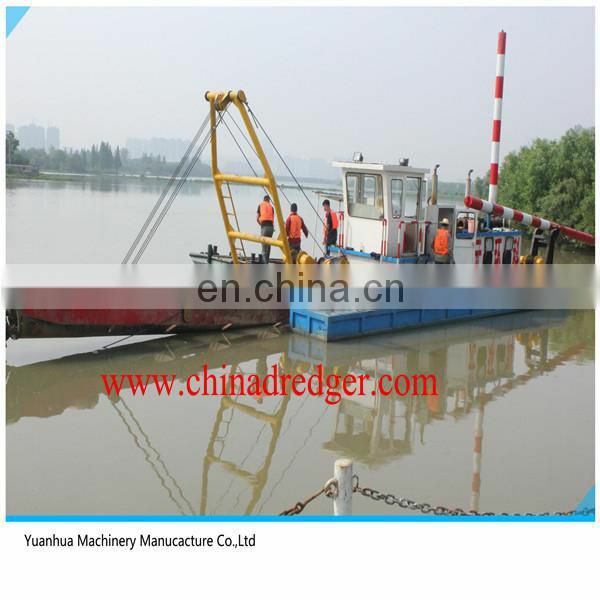 Electric dredger is suitable for industrial mining and engineering enterprises with easy power supply.It works at low cost and easy maintain. 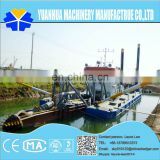 Diesel powered dredger is suitable for remote area where the sand mining construction and dredging are without electric supplying. 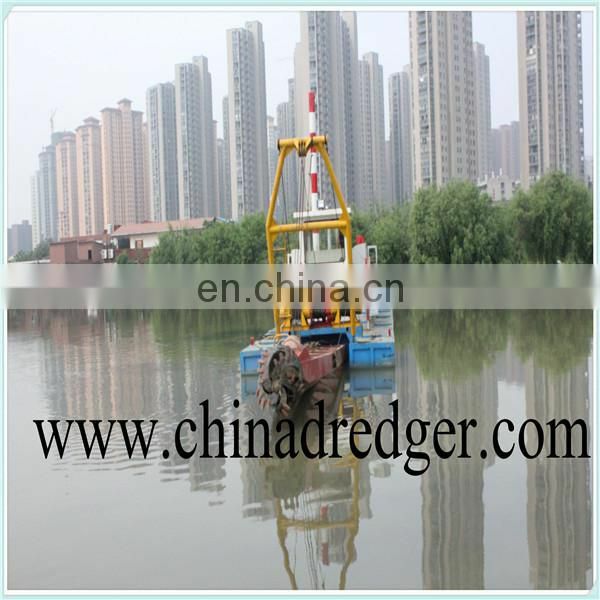 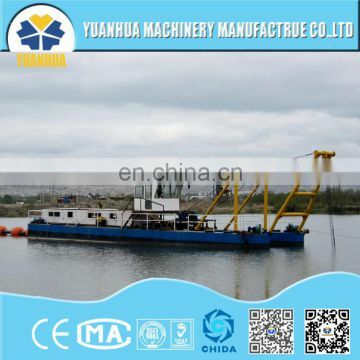 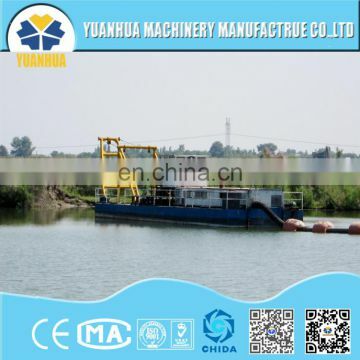 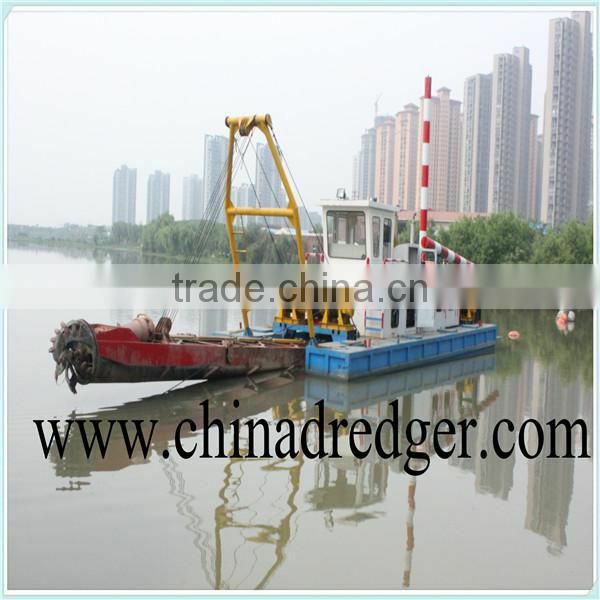 According to drive mode, cutter suction dredger can be hydraulic and mechanical ones.